I want to write on the list of courses offered in Tasued, but before I go further in this topic, I would love to give you a brief history of this wonderful academic institution. The Tai Solarin University of Education (tasued) is one of Nigeria’s best academic institution, thanks to the infrastructures and academic staffs. 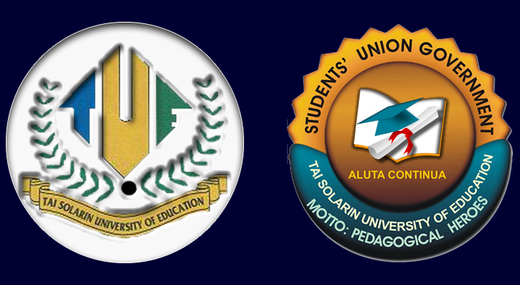 Tai Solarin University of Education is a state university in Nigeria. Tasued was officially established in the year 2005. This academic institution is located in Ijagun, Ijebu-Ode, Ogun State. The school was named after Nigeria’s own Augustus Taiwo Solarin, who is an Educator, social activist, author (journalist) and the very FIRST African pilot. Take note that the “Tai Solarin University of Education” (TASUED), which is located in Ogun State, is noted as the very first specialised university of education, the 27th state university approved and the 76th university in Nigeria. For those who want to checkout the list plainly, here’s it.